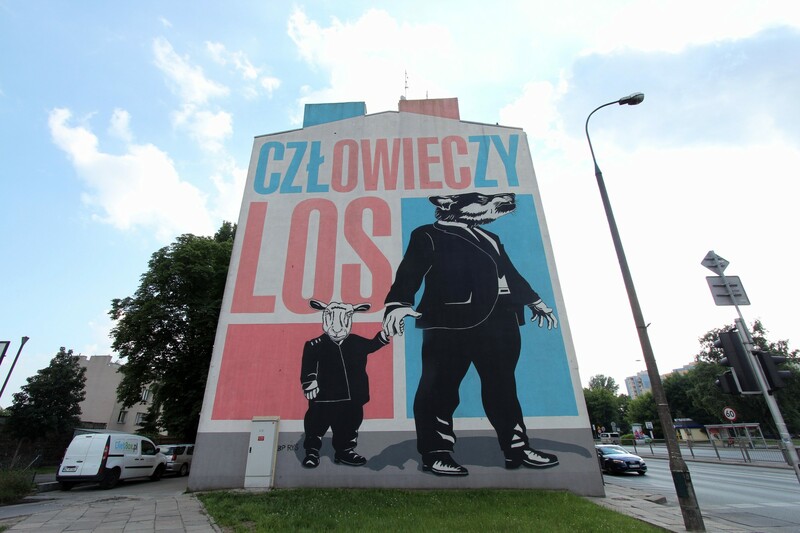 Created in 2014 by US artists Cyrcle as part of the Street Art Doping Festival. 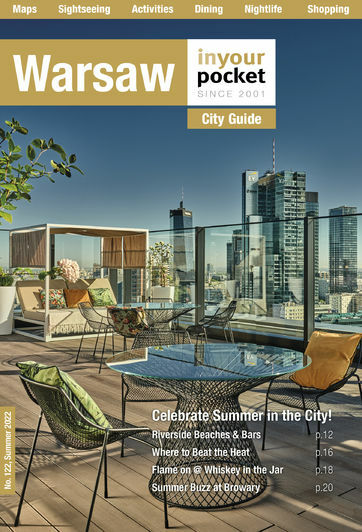 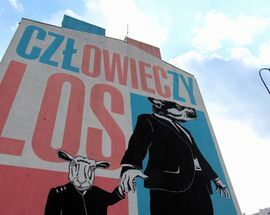 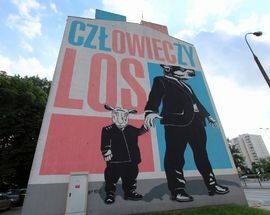 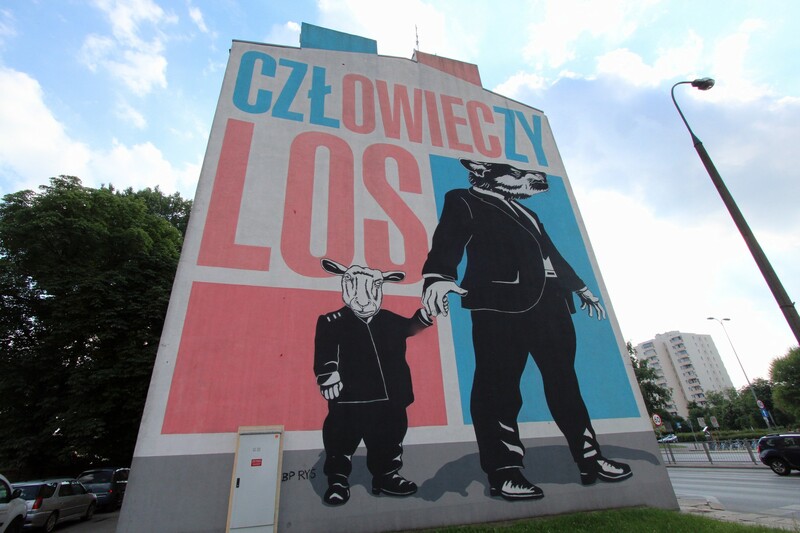 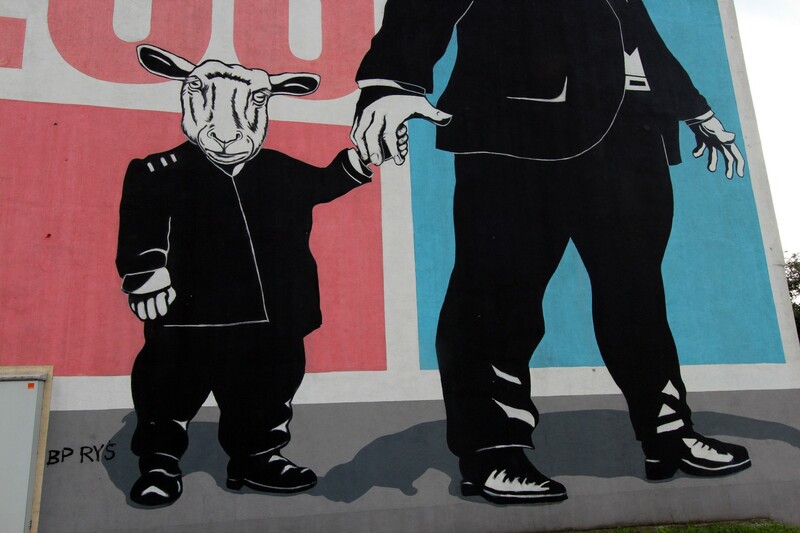 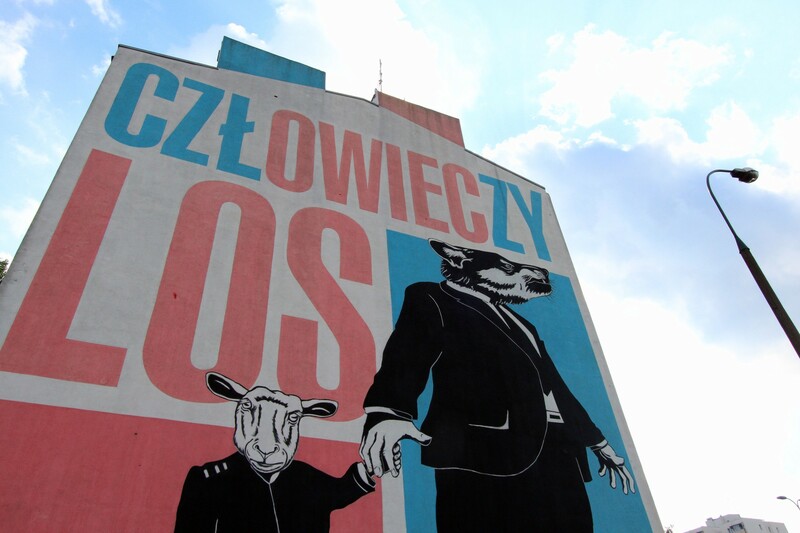 Created in 2016 not by any known International or Polish artist, but by a very talented schoolgirl called Weronika Zdzichowska who won a local mural competition to have her work painted on the building. 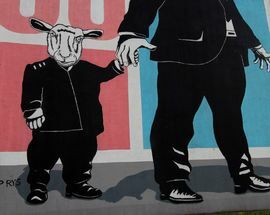 Shame about the bins, huh?